* These events are financially supported by the Faculty of Business, Economics & Social Sciences and its programme for international research exchange. We thank Prof. Dr. Sebastian Späth and the faculty’s board for the generous support. 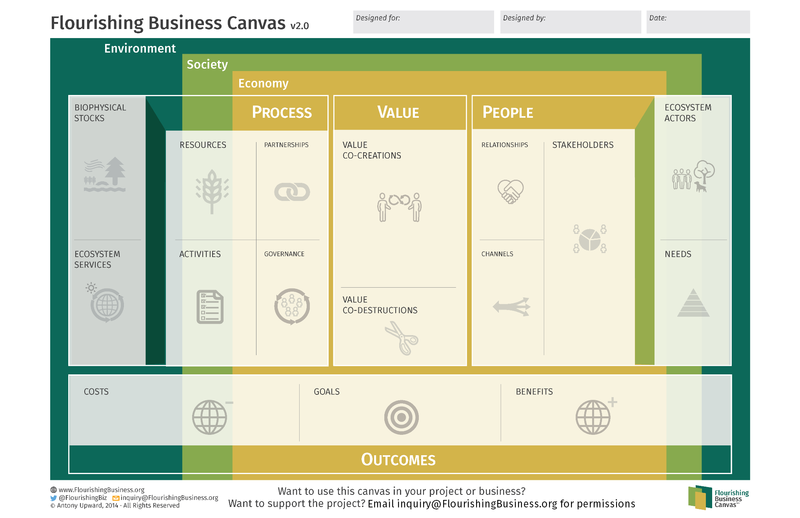 For those of you who can’t make it to Hamburg on Dec 5 I will also be presenting on the Flourishing Business Canvas at the University of Plymouth on Dec 8 and 9 – details below. So, remote “participants” who cannot be in Hamburg have the opportunity to attend at least the first event.